This styled shoot held close to my heart because it was based around the show Once Upon A Time and I love that show! I did the hair & makeup for the shoot and the model was absolutely perfect!!! 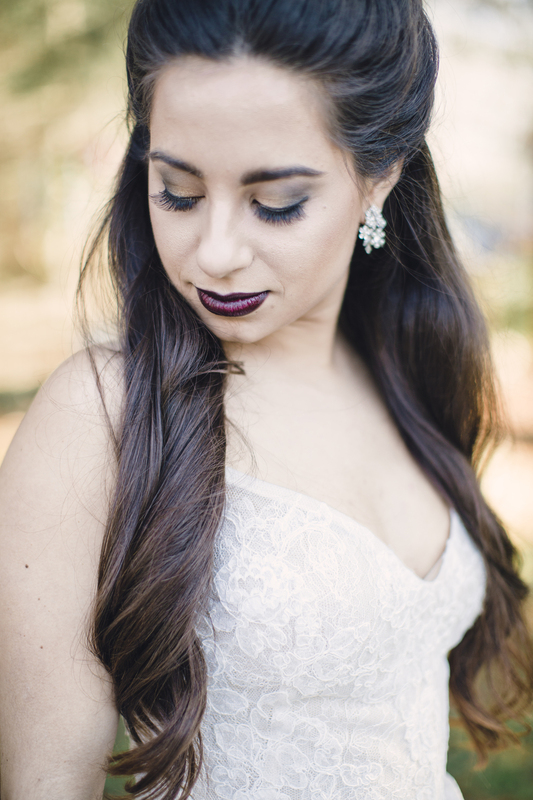 This style shoot was held in Berlin, MD and it turned out beautifully! Photography by Joanna Fisher Photography & flowers & styling by Bleached Butterfly!